Dongguan, China – January, 2011 - To cope with the positive developments of the company, the Dongguan branch of Dymek China has expanded its operations by opening up another office in the same building where it is currently situated. 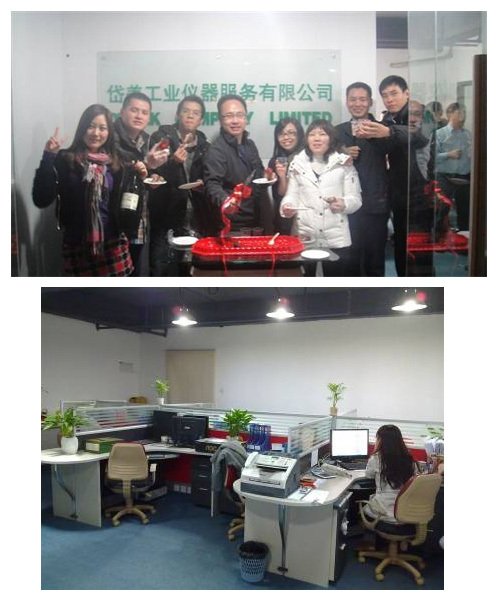 The existing office will remain in use by other departments, and of Dymek HK personnel. It will also use the former location as our official POSTAL address for both offices. Please feel welcome to come visit us.